OPEN HOUSE - SUNDAY 10/21 1-4!! Gorgeous 2 BR, 2 bath renovated & expanded duplex in Del Ray! 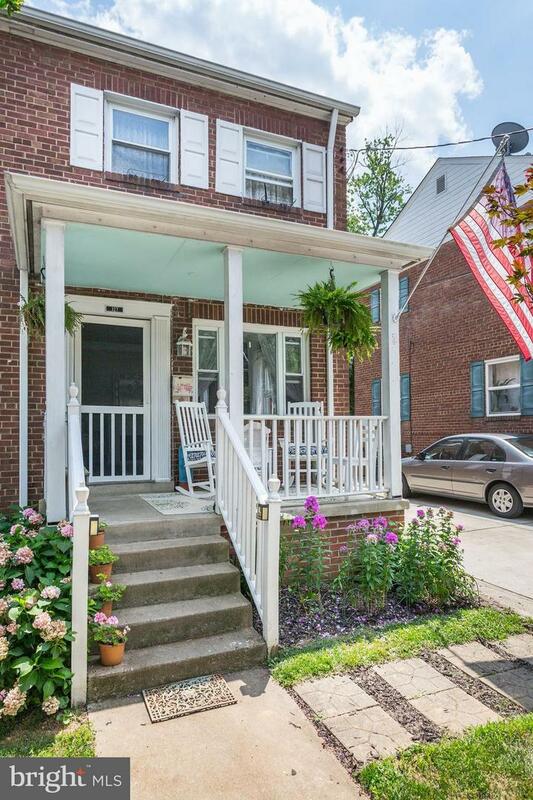 Charming front porch welcomes you to this light filled home. Beautiful HW floors, lovely kitchen & separate DR, expanded FR w/ deck & fenced, private yard w/ maintenance free turf! The lower level features a finished rec room or 3rd BR & full bath in finished basement.. Walk to Del Ray & Potomac Yard.